Ah! My fathers, know how much I have ground down my will! I have loved two things in my life: reading and writing, both of which I have been deprived of, and the deprivation of which is as great for me as for him who loses the greatest joy in this world. When I study the Holy Scripture and patristic books, I leave the earth and go to Heaven. 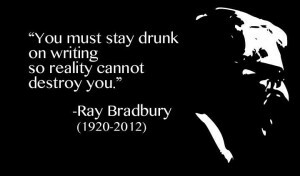 As for my own writing, forgive me for what I’m about to say… I get drunk. I see how others desire to write some text, and they erase, write, erase again, write again… I don’t manage to write my thoughts in time, for I am flooded as with flakes of snow. 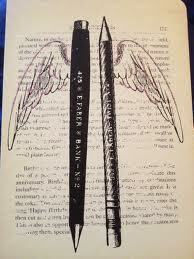 I feel as though my pen has wings. However, in spite of my writing ability and my desire for study, I deprive myself and sit and pick up the telephone, which rings constantly, so as to find a solution to some problem or other. Or else I see people for confession for hours without end, and not only scholars, but also simple and unlettered people. In saying this I don’t undervalue the Mystery of Confession as opposed to the work of writing. But the will of God was that I confess people and not that I study and write, though they very much enchant me. They very much enchant me. Not the words one might expect from a Greek elder. And yet they are honest words. Elder Epiphanios did manage to do quit a bit of writing before he became so sought after as a father confessor. And I’m sure much of his writing touched lives in ways as wonderful as hearing confessions and counseling people. I’ve only read a few of his “counsels,” but I’m glad that he wrote them.